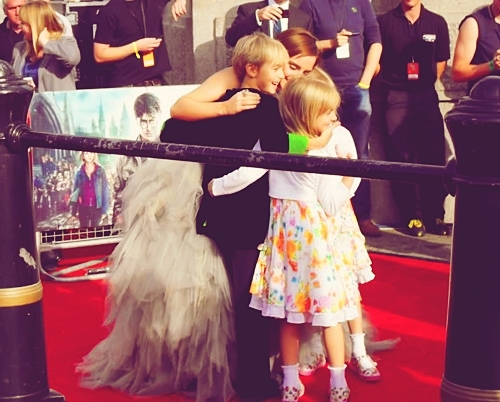 Emma's Siblings. Hope U Like It !!!. Wallpaper and background images in the एमा वॉटसन club tagged: emma watson siblings toby alexander lucy nina.